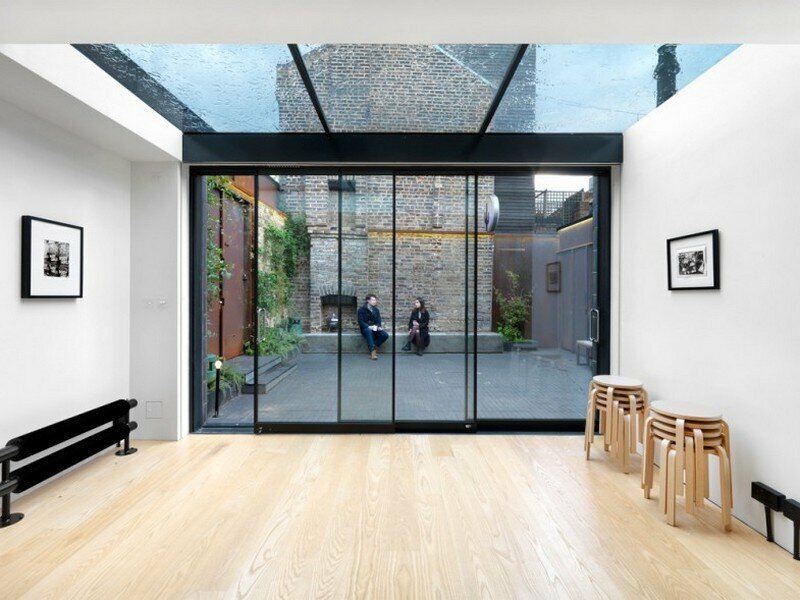 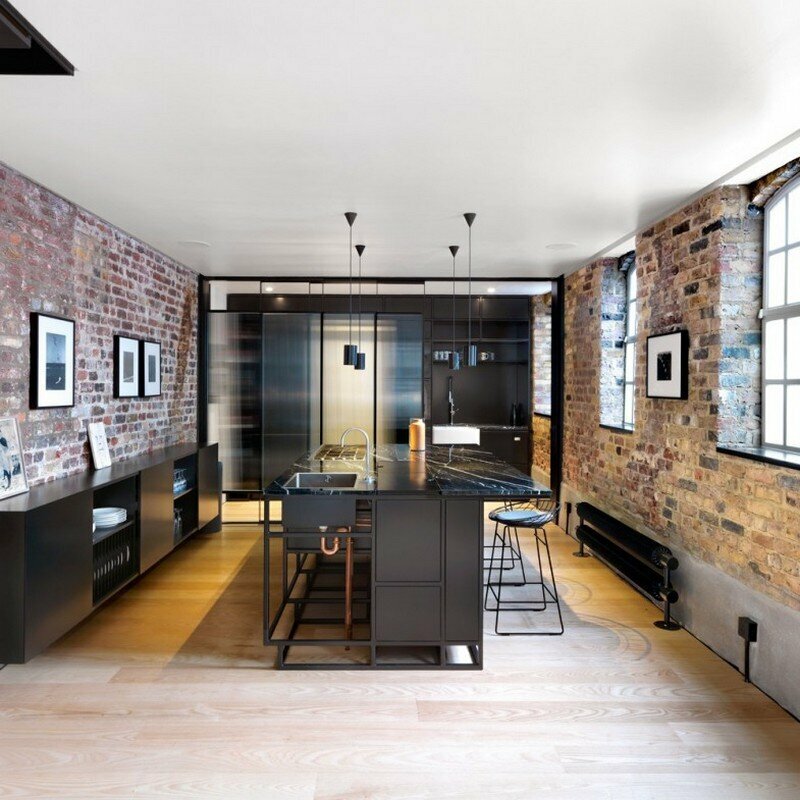 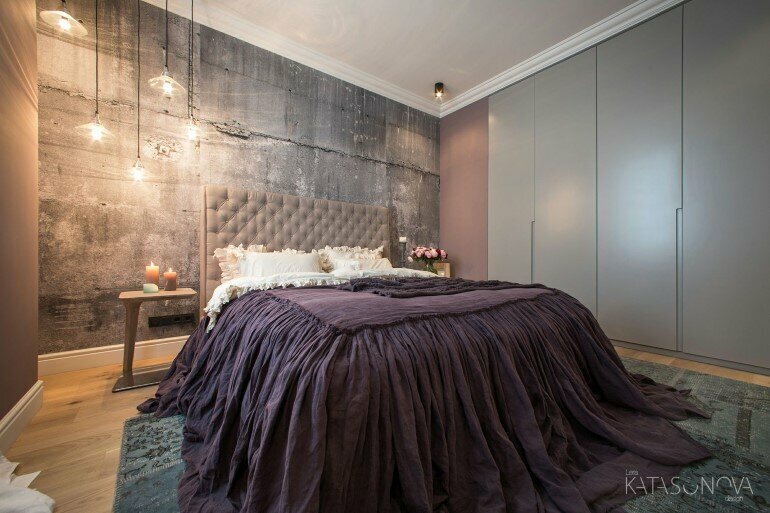 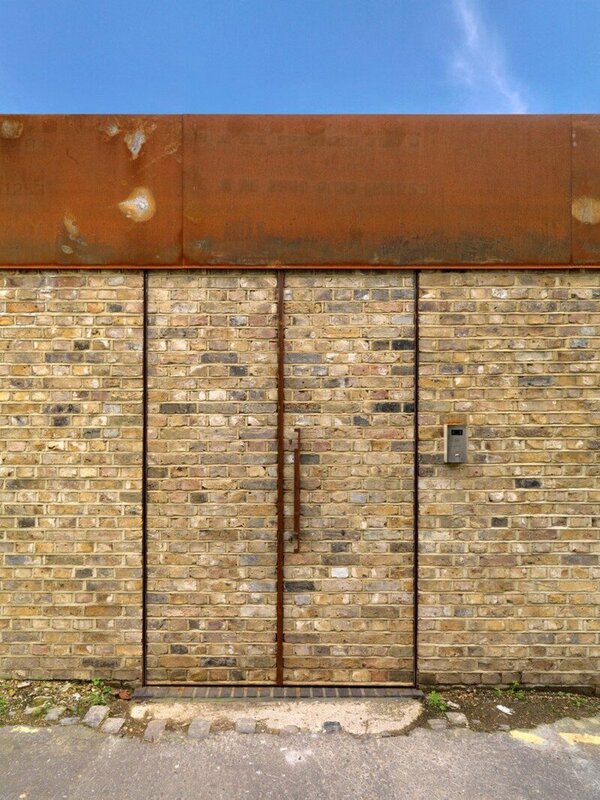 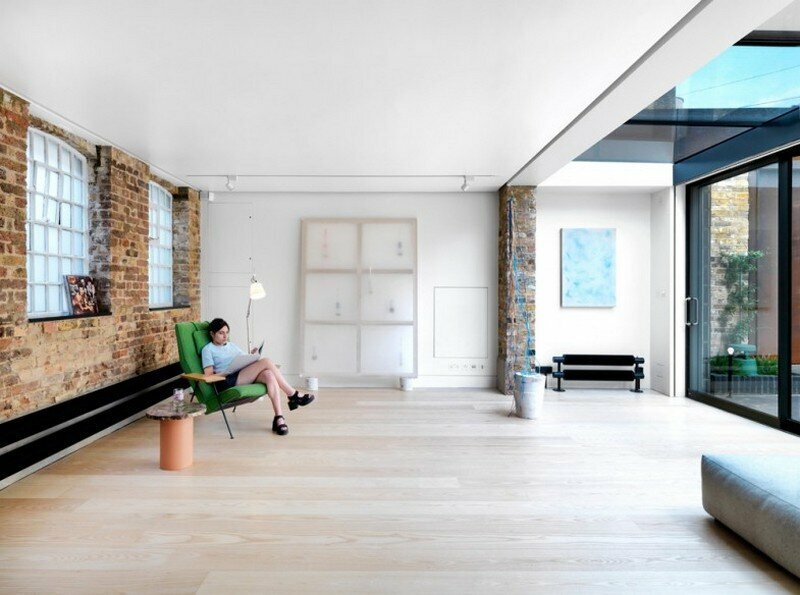 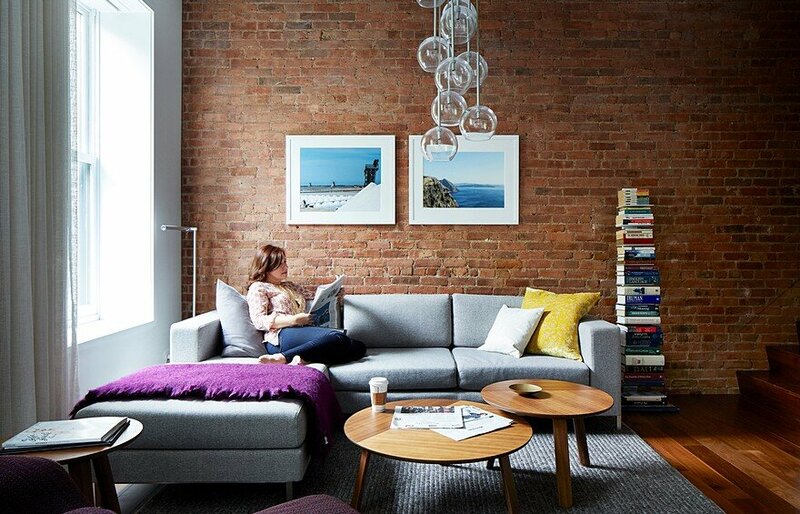 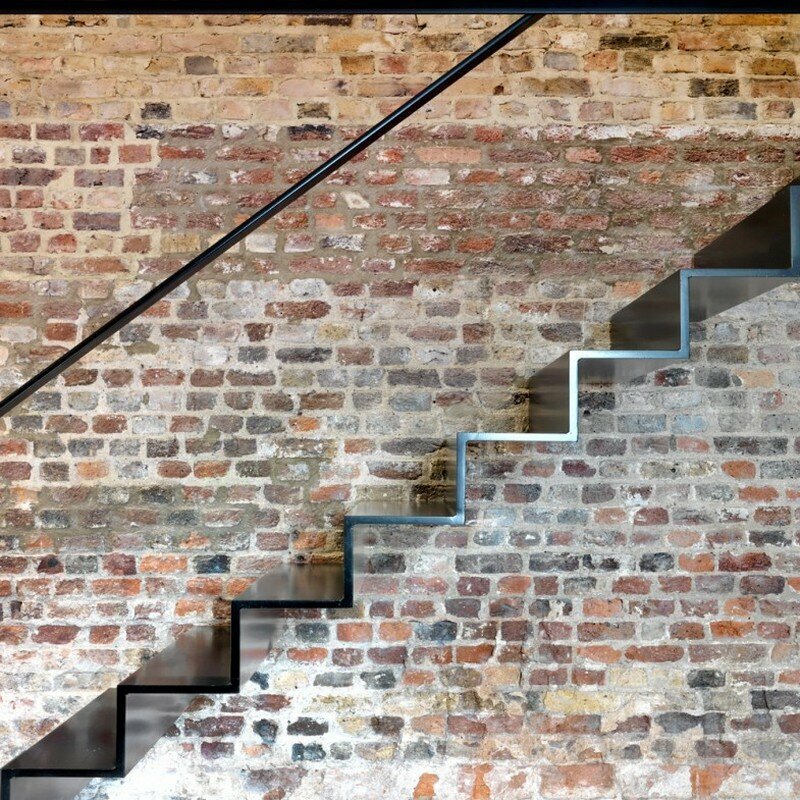 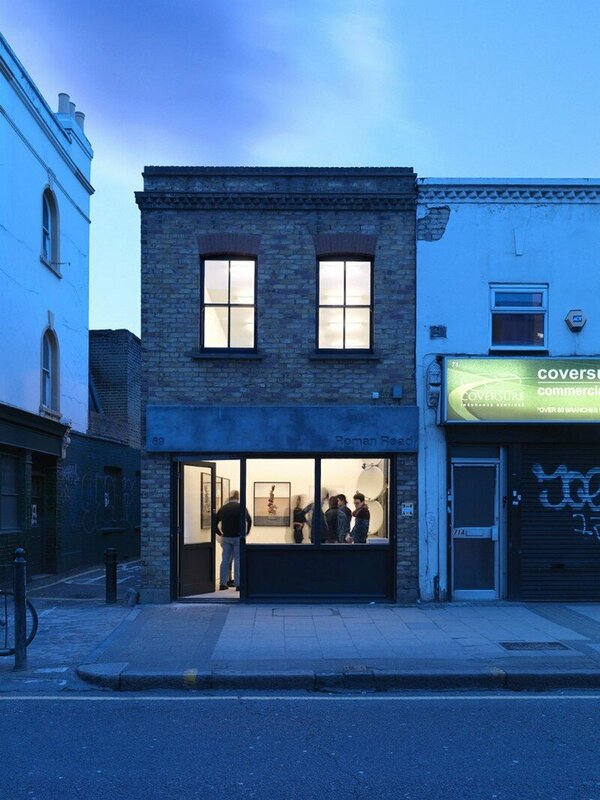 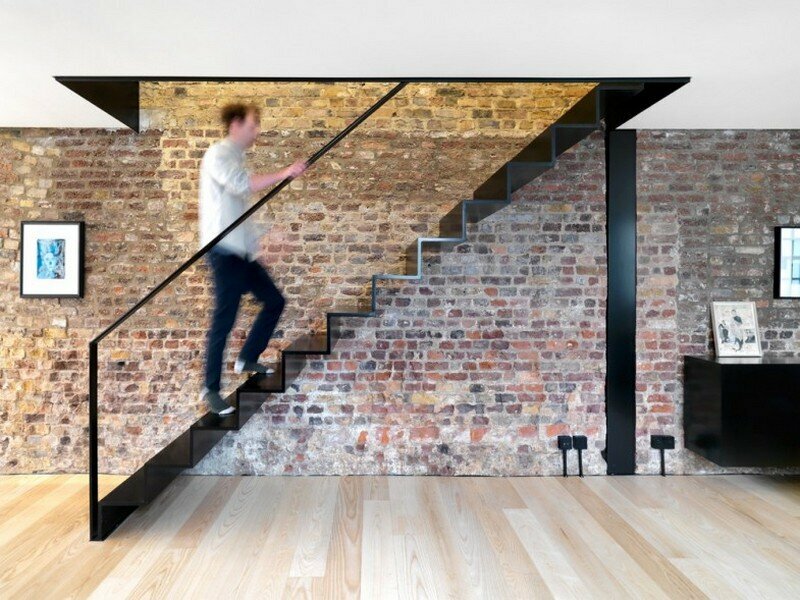 Roman Road Gallery is a renovation and expansion project recently completed by Threefold Architects in London, UK. 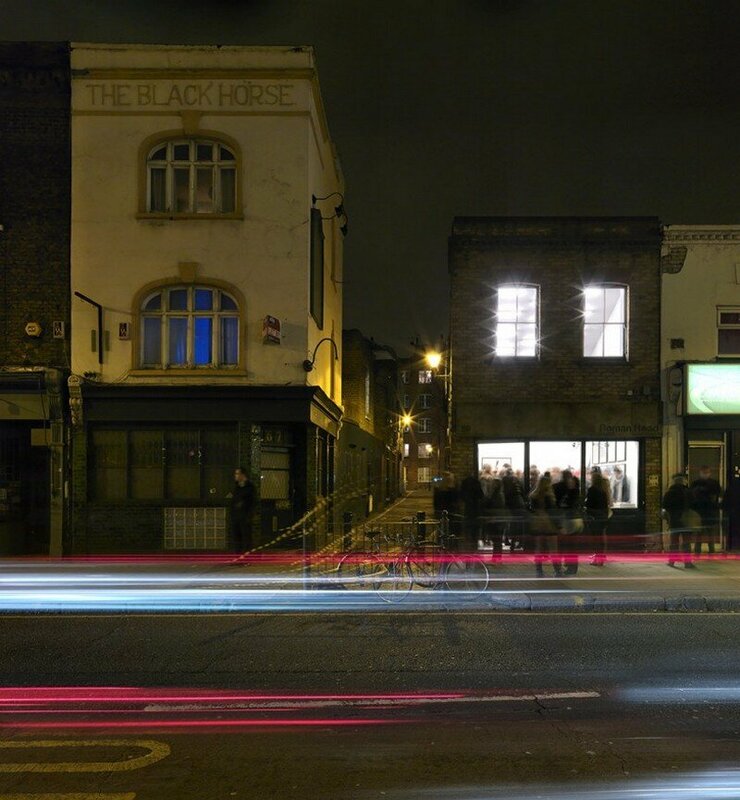 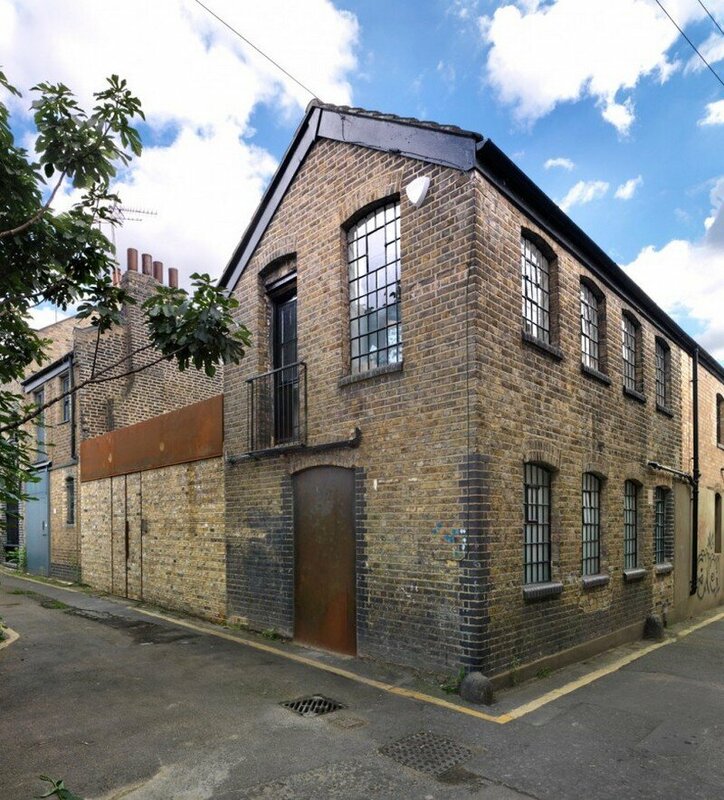 Project description: The location of the Roman Road Gallery is a narrow and contextually complex site in the heart of Bethnal Green, London. 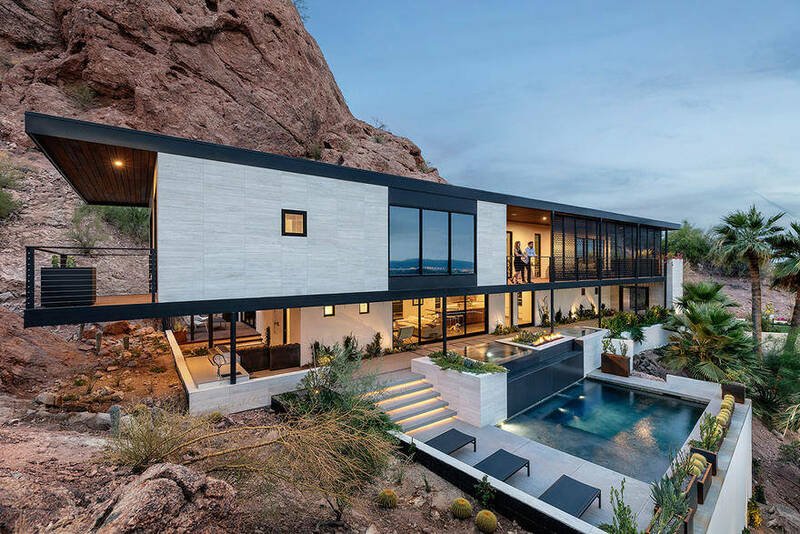 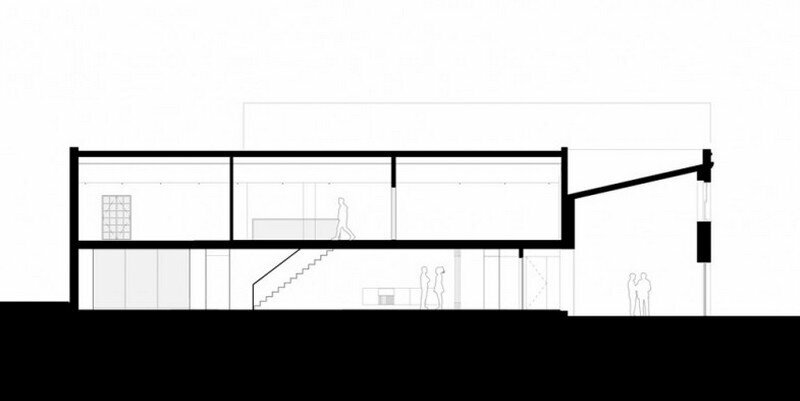 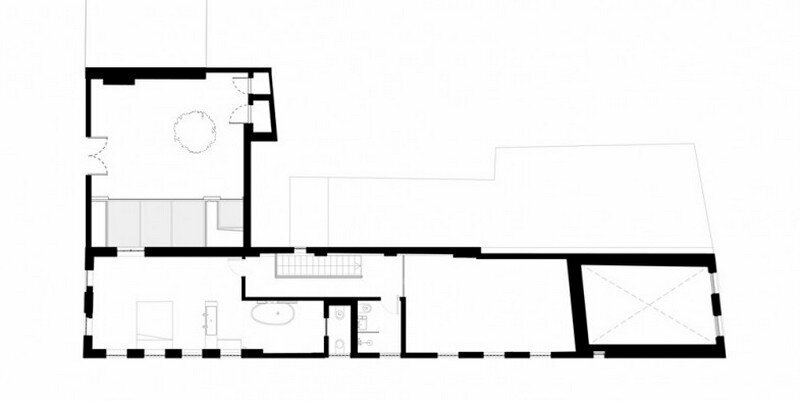 The brief for the project was both unique and challenging; to create a dynamic new gallery that was connected to the curators house and garden which are themselves and extension of the gallery space. 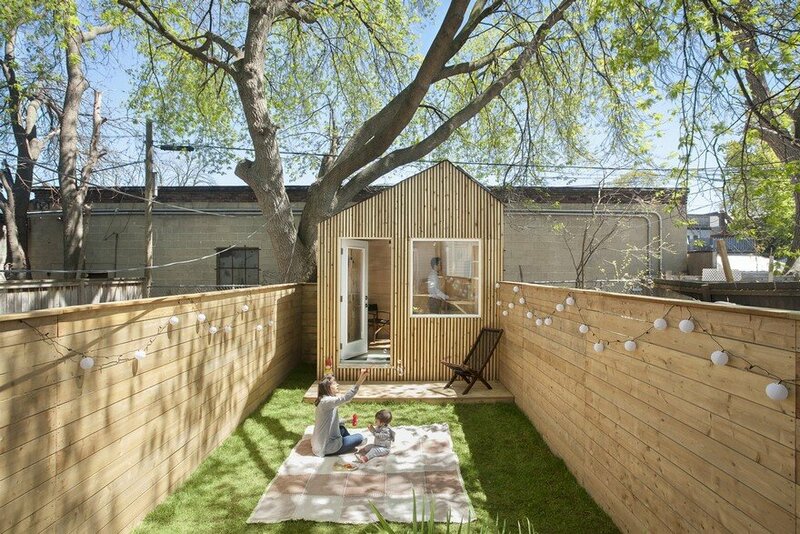 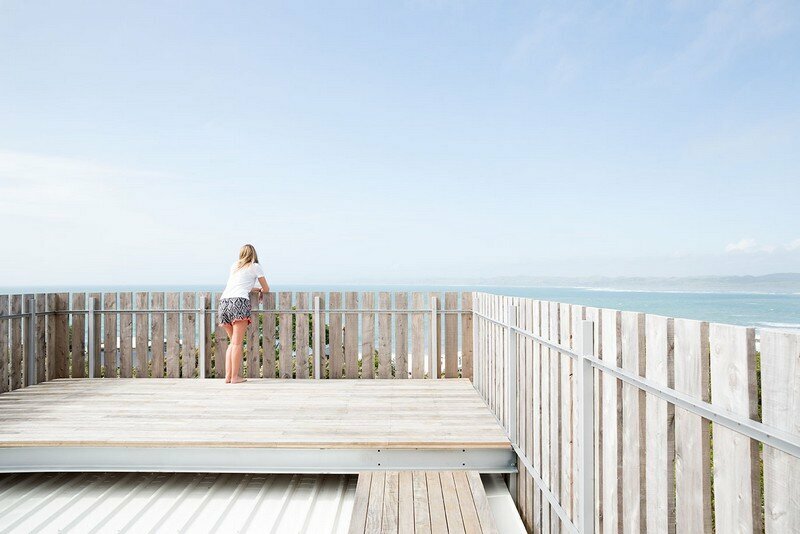 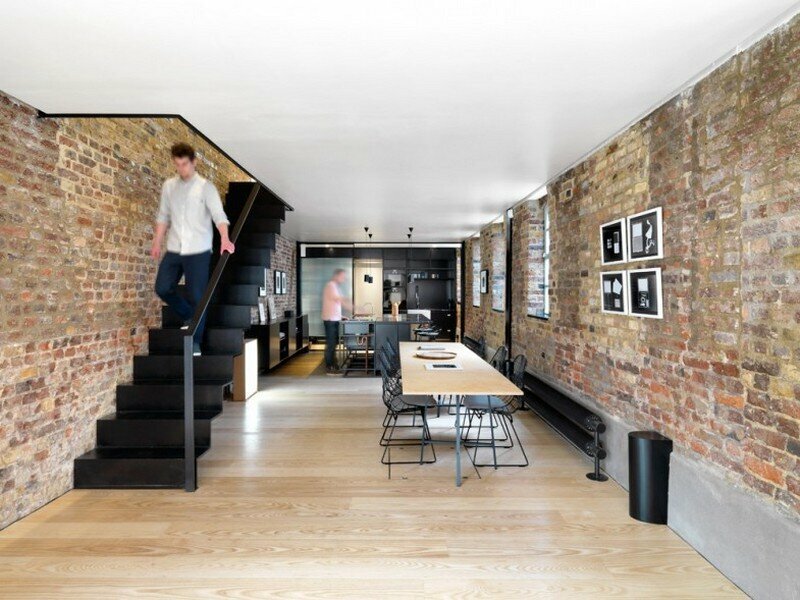 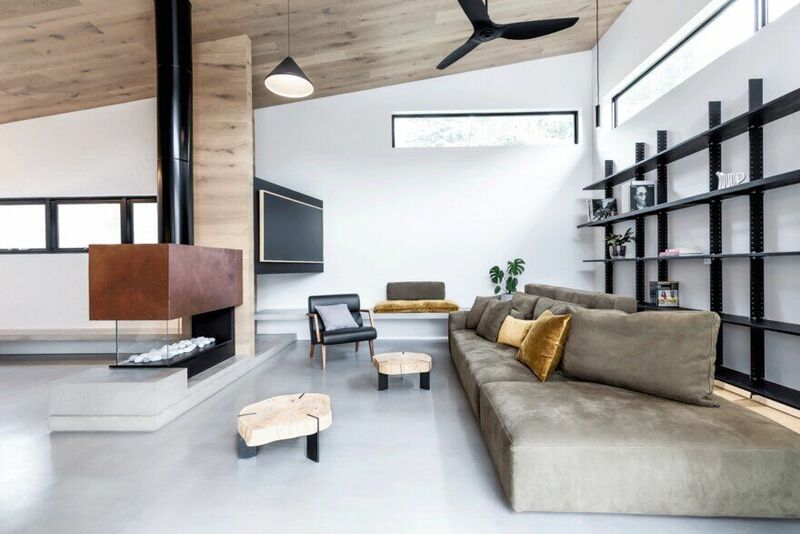 Threefold Architects proposed a comprehensive renovation and reconfiguration that both knitted together and existing two storey Victorian workshop and a 20th century former commercial premises on Roman Road. 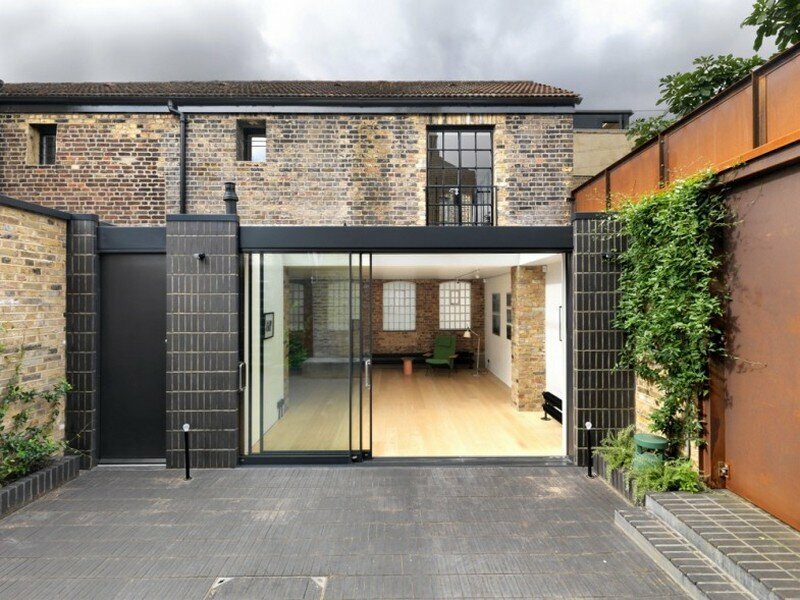 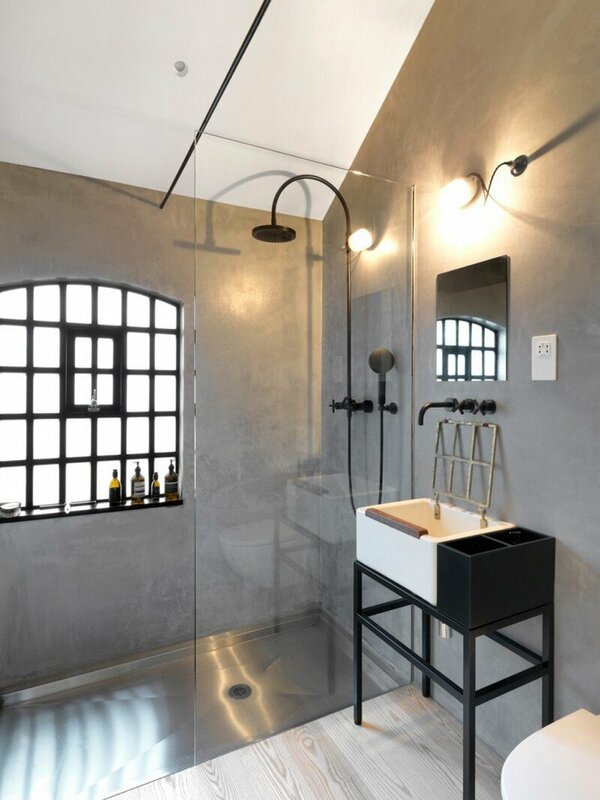 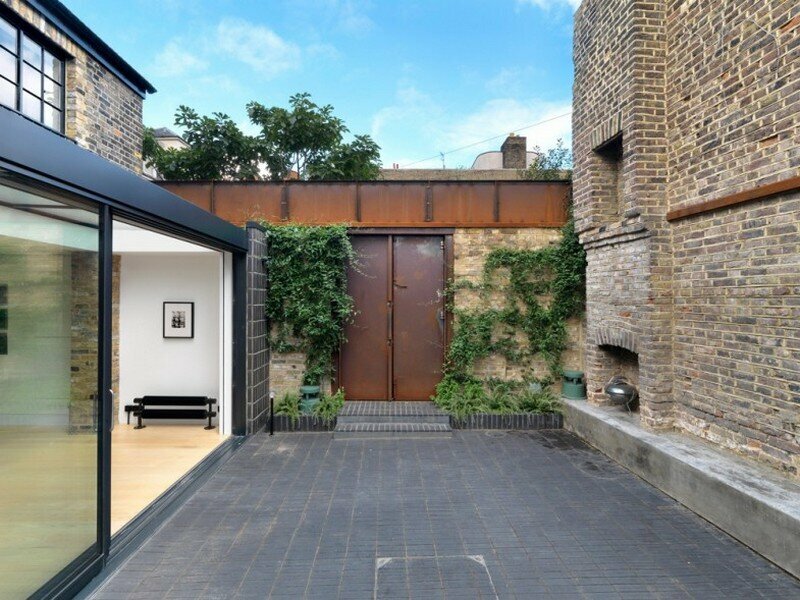 They also created a new single storey extension from contrasting black bricks and glass, with a brick paved courtyard garden surrounded by a combination of reclaimed masonry walls and new oxidised cor-ten metal panels, all concealed behind bespoke brick entrance gates.